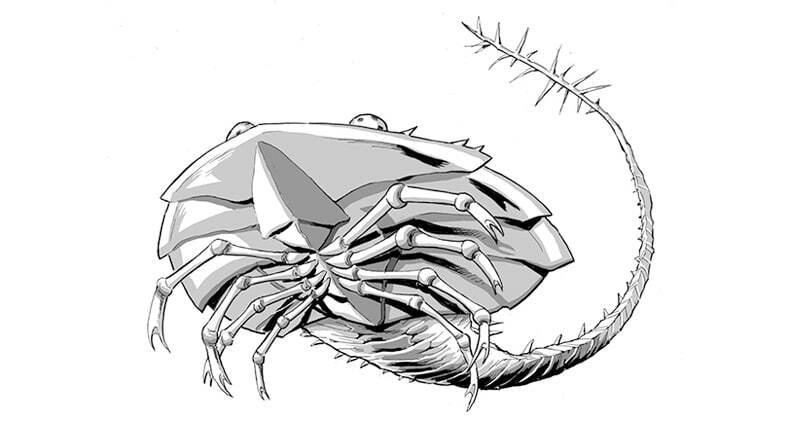 Dagon’s Bones: A Lovecraft-Inspired Kickstarter Game! 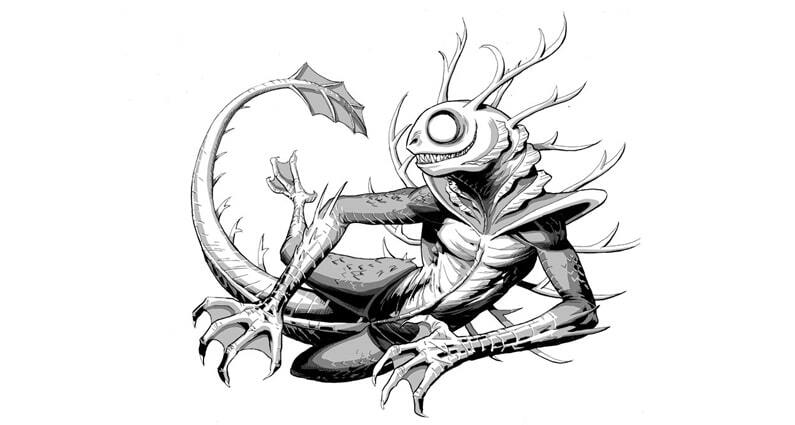 A fast and fun Lovecraft-inspired dice game played in the pubs and bars of Innsmouth. Roll the Bones, pray to Dagon. 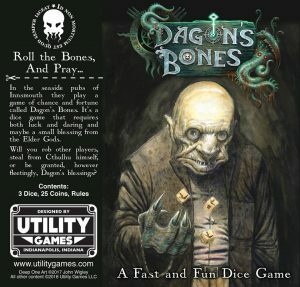 Utility Games, LLC is proud to announce our first game, debuting on Kickstarter, Dagon’s Bones. 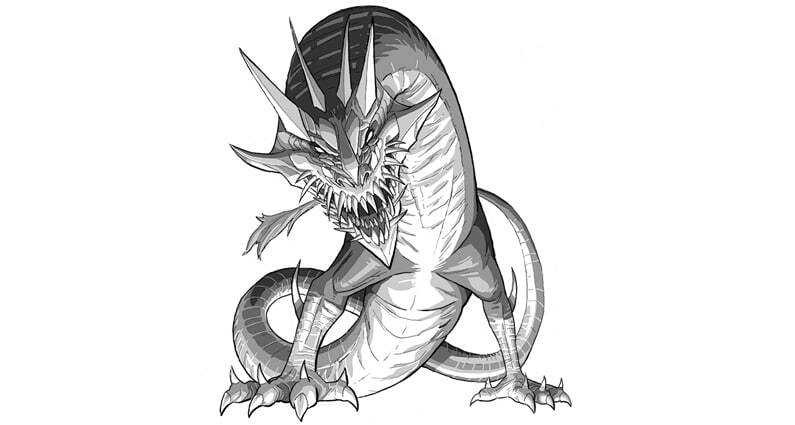 Dagon’s Bones can be taught in minutes, is designed to be played casually, yet players have to make quick decisions to win. 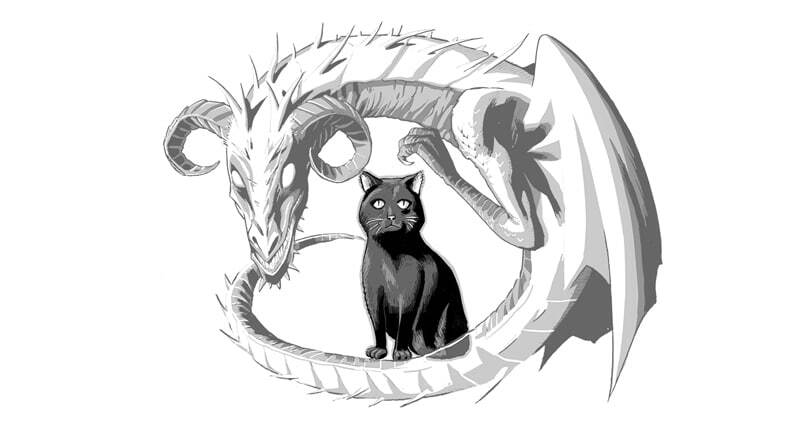 It makes a great warm-up for Game Nights or as a fun mini-game in Lovecraft-themed RPGs. Either way, it’s a fun and fast beer-and-pretzels game that’s easy to play while plotting to overthrow the accursed land-dwellers. 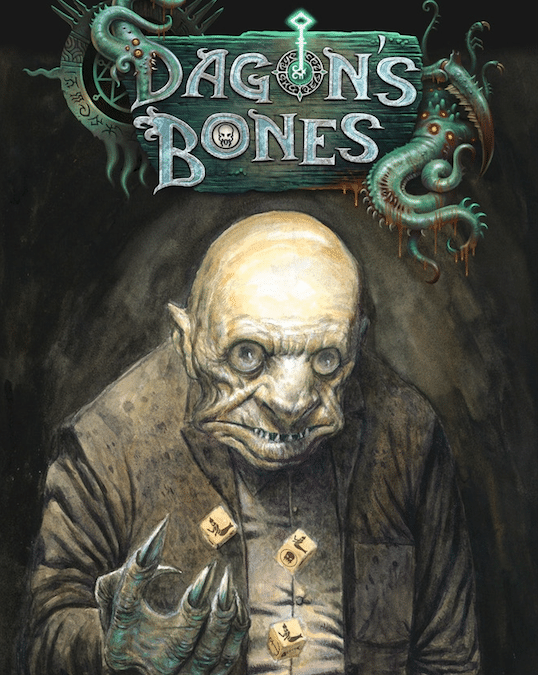 In the seaside pubs of Innsmouth they play a game of chance and fortune called Dagon’s Bones. It’s a dice game that requires both luck and daring and maybe a small blessing from the Elder Gods. 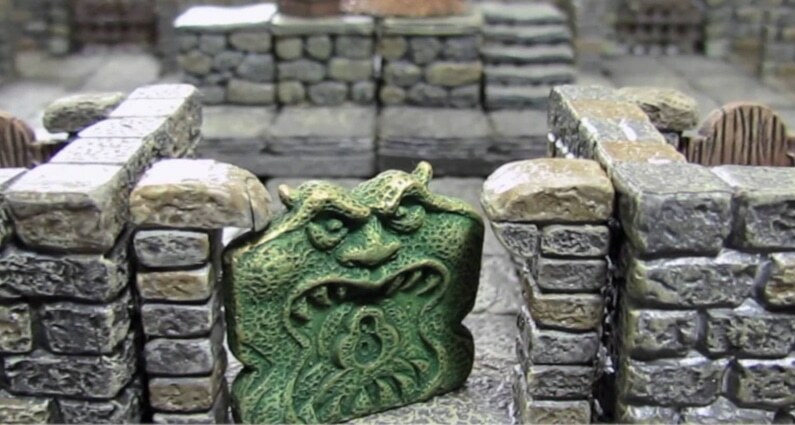 Will you steal from the other players, rob Cthulhu himself, or be granted, however fleetingly, Dagon’s blessings? Roll the Bones…and pray. Included with each game are three dice with unique combinations of Innsmouth inspired symbols and 25 plastic replica coins from The Marsh Refinery, all packaged in a sturdy storage tube. Backing begins at $20. Shipping for each backer will be determined after the campaign has ended and will be added to the bid amount. We will always strive to find the lowest cost shipping solution possible. Our gaming passions span the gamut, from dice to board games, RPGs to minis, simple to complex. Together, we have over 80 years gaming experience. Brian S. Roe is a graphic designer, sculptor, and writer and the creator of Zombie Plague and Trash Bash Bits. Cinda Lybarger is a gaming hobbyist, with a background in production, logistics/shipping, and technical writing. Ryan Lybarger is a scientific/technical writer, project manager, and lifetime gamer who has decided to apply his skills to game design and production. When I started out on the adventure that is a Dwarven Forge Dungeon, it’s fair to say that I started without experience or a clear idea of exactly what the challenges would be. This isn’t type of thing that deters me. It seemed reasonable at the time that I could purchase 162 unpainted miniatures, then share my progress as I improve as a miniature painter. 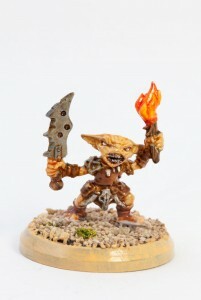 Then I started painting my first miniature, made several missteps, and decided that it wasn’t worth sharing. The results of my second miniature were not an improvement. The third time was not a charm. As it turns out, my mistakes outnumbered my improvements by wide margin. 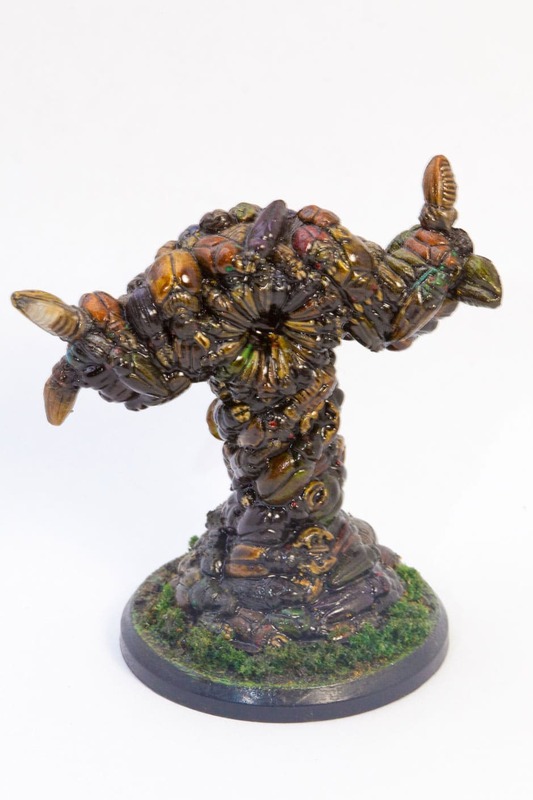 So this week I’ll be sharing my three biggest frustrations as a new miniature painter. This subject brings me to the fourth miniature I painted, a repaint of the Dreamblade miniature Beetleback Mass, that will illustrate some of my frustrations with primer. 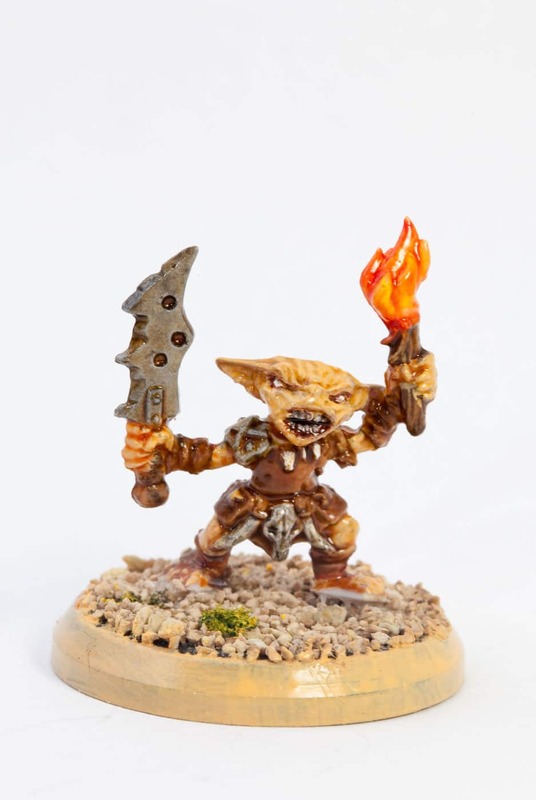 While in some ways this miniature looks better than several of my later miniatures, it has signs of the same issue that caused me to strip the paint for my first three attempts–the primer came out looking speckled. This caused the paint on my earlier attempts to easily rub off, and the speckle pattern was visible through multiple base coats. I was fortunate that with Beetleback Mass the effect was a positive, as the speckles looked like the tiny specks that you see on beetles. Tutorials often assume that you know how to paint. This certainly isn’t true of all the miniature painting tutorials out there, but it is pretty common for “miniature painting 101” tutorials to assume that you have some knowledge about how to use paints and brushes. I went through a Baker’s dozen of miniature painting tutorials for beginners before learning how to properly apply paint to my brush. I went through a half-dozen tutorials before I learned not to dab paint onto the miniature. Those eyes are EXTREMELY small. While I’m too inexperienced to offer much in terms of painting advice, I can offer this single tidbit: purchase miniatures without eyes. When you run out of those, purchase miniatures where the eyes won’t require pupils. While the size of the eyes on miniatures of the same scale seem to come in a wide range of sizes, none of them are large enough (at least in the 25mm-30mm range) for a beginner. This series of posts follows my attempts to purchase, paint, and otherwise procure a collection of miniatures for my Dwarven Forge terrain. I’ll explore painting for talent-challenged, budget miniatures, and what types of tabletop scenarios give miniatures their maximum impact. Part I can be found here.